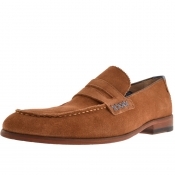 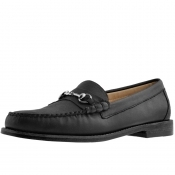 Whether youre needing smart shoes to keep cool in for dinner parties and weddings, or you secretly still cant tie your shoelaces up, Mainline Menswears range of designer loafers are a must have. 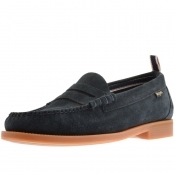 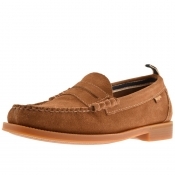 Wear a pair of GH Bass tassel loafers for a special occasion, or snaffle loafers for a trip to the country pub. 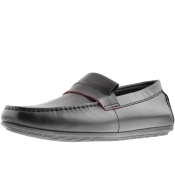 The slip-on style means you can even go sockless during the warmer weather, creating the ultimate smart but casual look.